A 2012 study compared several parameters using fresh eggs versus eggs frozen using the vitrification method. The bottom line from the 2012 study is that it may take may take more frozen eggs to achieve an adequate number of blastocysts. If blastocysts are achieved, the pregnancy success rate after thawing appears to be comparable with fresh blastocysts. Through In Vitro Fertilization (IVF) a woman’s natural egg production is stimulated with fertility drugs into producing several eggs – 10 to 15 typically per cycle. These eggs are then surgically retrieved and cryopreserved using an advanced technique known as vitrification. New Hope Fertility Center’s trademarked Mini-IVF™ has been endorsed by Society for Assisted Reproductive Technology (SART). 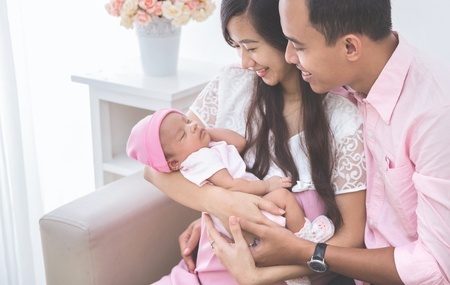 According to her medical needs, a woman 38 or younger is prescribed a minimal amount of fertility medication to produce between three and five quality eggs per fresh Mini-IVF™ cycle. This revolutionary holistic alternative approach is focused on a gentle stimulation protocol. This is an IVF protocol that does not require any hyperstimulating fertility medications to achieve a viable pregnancy is Natural Cycle IVF™. 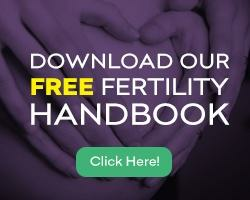 This holistic IVF protocol is designed to enhance a woman’s natural egg production. It only takes one good egg fertilized with healthy sperm to become pregnant and have a baby. It is important to work with a fertility care team having the experience required to design a customized fertility preservation treatment plan meeting your personal needs. To schedule your initial consultation with one of the world renowned fertility preservation experts at New Hope Fertility Center – click the icon below or call 917.525.5496.